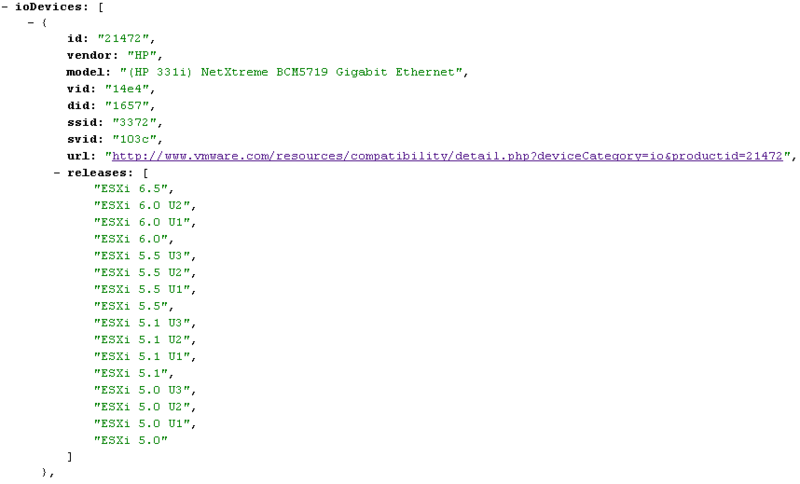 A few month ago I created a VMware HCL in JSON Format. 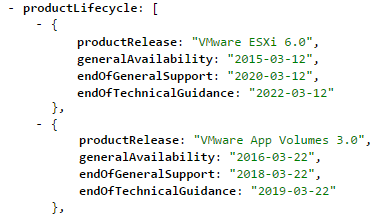 This file should allow you to use the information provided by VMware in their HCL in an automated way. Recently I made some improvements to the JSON HCL and created a working PowerCLI function that can match about 80% of all systems.